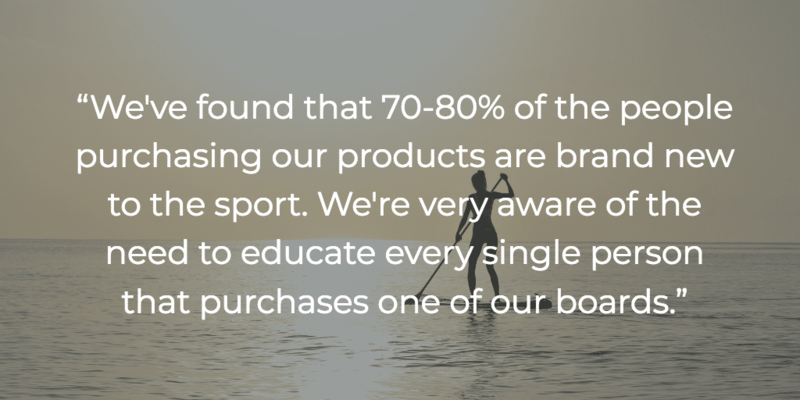 The Sporting Goods industry is driven by seasonality. 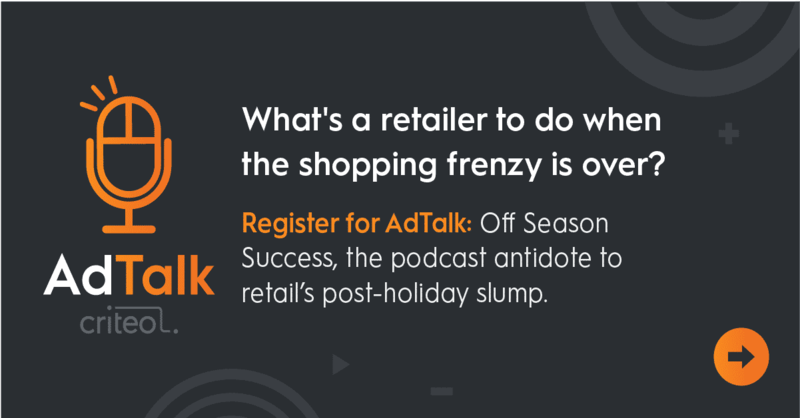 In this episode of AdTalk: Off Season Success, we speak with experts finding ways to win maximum sales, no matter the weather. We start our discussion with Luke Green, the Digital Media and Content Manager at Red Paddle Co. Red Paddle Co is one of the leading paddle boarding brands in the world, with a stable of innovative products. 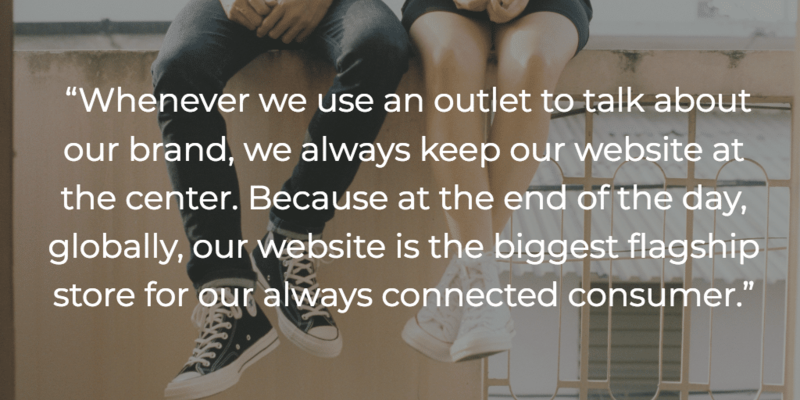 From the success they’ve found through educational content marketing to the challenges inherent in an outdoor sport, Green has great advice that could be applied to any business selling a new category. Next up is Manuela Strippoli, the Marketing Director for Nike’s Converse brand. Converse is a household name in many countries, but that doesn’t mean they’re immune from seasonal selling patterns. One area in particular that Strippoli has a lot to say about is the best way to organize and prioritize your shopping channels. Whatever your industry, the seasonal patterns and marketing challenges we discuss in this episode are bound to be relevant. Especially during the off season.